Welcome back to The Writing Bomb. 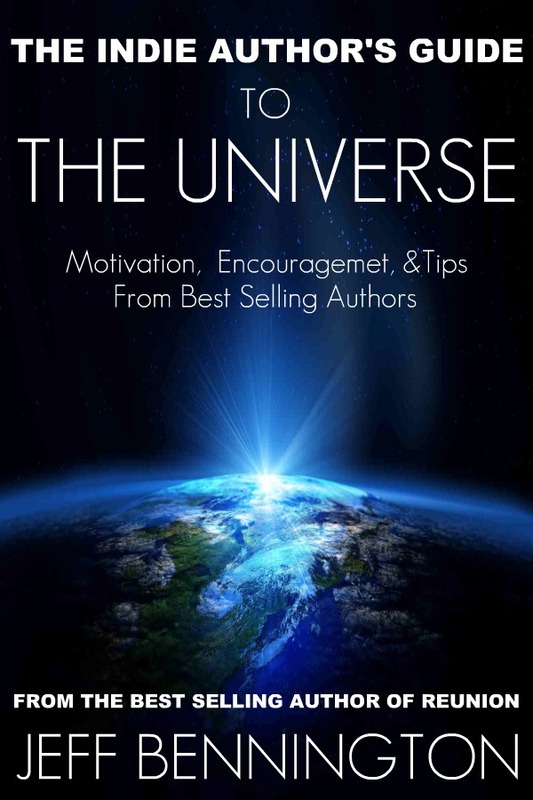 I'm posting another excerpt from The Indie Author's Guide to the Universe, and I hope you find my marketing strategy helpful. The following information helped propel me to the Amazon Top 100 in December 2011. I hope it works for you as well. One of my favorite strategies in my marketing plan is layering. Layering is the process of adding promotions in sequence. In other words, before you pay money to Kindle Nation Daily, schedule a giveaway, immediately followed by a two or three day blog hop, followed by a killer blog post at your blog, followed by a two day KDP Select giveaway. Then, wrap up your marketing blitz with a paid promotion from Digit Book Today, The Kindle Book Review, or Kindle Nation Daily, after you’ve invested some time in a series of free promotions. Be sure to keep all of these events well publicized through Twitter and Facebook. As I mentioned earlier, marketing isn’t about a single promotion and it isn’t always about money. Good promotion is about getting your book cover as much face time as possible. Stacking your promotions will help elevate your book into the public eye. 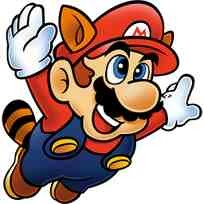 When I think of layering, I imagine a video game character, like Mario, jumping on a gear that propels him upward, only to land on another gear that shoots him to another gear, and so on. The idea is that each gear lifts him higher with each spin of the cogs, getting him closer to that giant mushroom in the sky. You may or may not want a bucket of golden mushrooms, but you do want to get closer to readers and that's what layering has the potential of accomplishing. It’s not just important to sell more books. It’s important that you get your book on category bestseller lists where there are more eyes watching. 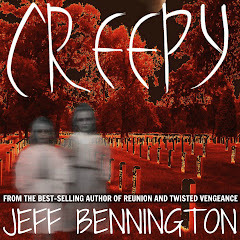 These lists will lead you to the readers looking for your genre and your price point. Do whatever it takes to get there, because once you're there, the attention can hold you up for an extended period of time, even after the ad has expired. If you don't hit a category list, you'll drop out of sight much faster. In the weeks prior to hitting the Amazon top 100, I paid for a featured ad with The 99 Cent Networks Twelve Day's of Christmas promo that ran from December 12th to December 24th. During the course of that promotion, I wrote a couple killer blog posts here at The Writing Bomb. 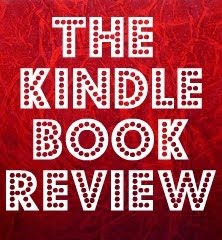 I also placed Reunion on The Kindle Book Review’s marquee banner during the month of December. Finally, I scheduled my first two free book promotion days with Amazon’s KDP Select. The result, thanks to Lady Luck, was the #55 spot in Amazon’s paid best-seller list. I spent $50 for each of my books to be entered in the IBC promo, but the rest was free. I used every aspect of my platform, layering each step with tweets and Facebook notifications. It cost me a few bucks, and a few hours of my time, but the pay off far exceeded the expense. Are you sequencing your marketing? Or are you trudging through individual promotions, separated by large blocks of time? The next time you schedule a paid promotion, try layering a sequence of free promotions and see what happens. Your book is hungry for mushrooms. It's time you shoot it into the sky where it belongs. Great post, Jeff. Thanks for the information. Are there any particular marketing sites you think are most helpful in getting the bang for your buck? @Rob ~ I can't giveaway the farm. In fact, I wasn't sure if I should post this chapter because it is so valuable. Besides, the problem with proclaiming that one site gives better results than another is very dangerous because as soon as one site gains it's effectiveness, it becomes saturated and loses it's power. I do list 15 of my most effective marketing tools/sites in the book, and you're looking at my #1 pick as we speak. What an outstanding piece of information. I'm printing it out (I'm old and old fashioned) and I will follow each step with each of my books. 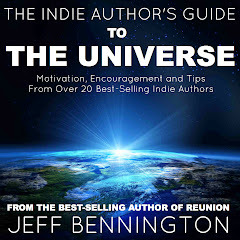 Now, how about an update on the availability of The Indie Author's Guide to the Universe. Have you considered setting it up for advance orders on Amazon? Like Grisham and others. Thanks again for making this priceless info available. Hi Bert, Production is delayed a week. Look for it in the third week of February. Sorry it's taking so long…there's no rushing a good thing. As far as pre-ordering, I can't do that. Amazon reserves that option for the big publishers. Unfortunately, I am not one of them. Glad you liked the post. You are just sooo smart, Jeff! Amazingly informative write. I've taken notes!! Thanks so much, my friend! @Brenda ~ You are welcome. I'm doing a KND promotion for Twisted Vengeance on the 23rd-26th, so I'm already planning to put this into practice again. We'll see how it turns out. The true test of an effective model is repeatability. Thank you for the helpful advice, but what is KDP? @Anonymous ~ Hi and thanks for visiting/reading. KDP is the abbreviation for Amazon's Kindle Direct Publishing. This is where an author publishes his work into the Kindle store. 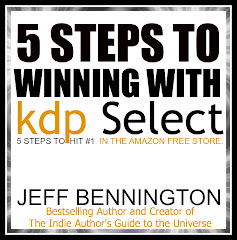 KDP Select is Amazon's program that rewards authors who choose to sell exclusively through Amazon, by giving them "Free" promotional days. This is the ultimate in free advertising. It's the equivilent of a free billboard in Times Square. Wise words, Jeff...though it sounds like helluva work!! Where do you find the time to write? That's my problem now, I've got my trilogy out - Fear of the Past - with nice book covers (I think so, they're based on my own oil paintings) but to move them out is a herculean task! And I feel like Sisyphus, rolling his boulder up a hill only to watch it tumble down, again and again. That's what marketing feels like. But you're so right, the key is layering: like building small terraces on Sisyphus' hill, and may be the damn boulder will stay up there! Just tweeted this post, great information. And I'm buying your book so I can get more! The Secret of the Master Novelist.